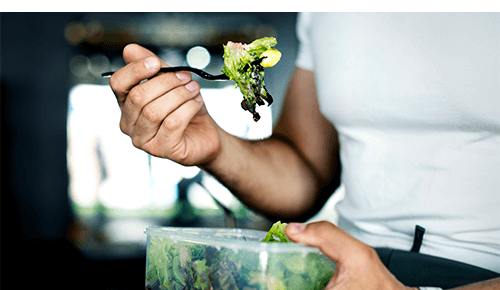 Diet and exercise go hand in hand, and how well you eat can make or break your fitness goals. This is especially important if your primary activity is running. 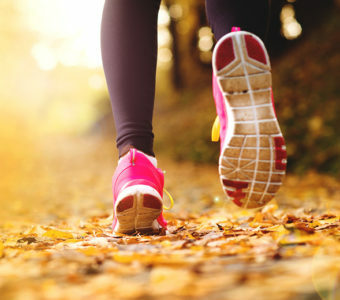 Whether you’re running to lose weight or training to set a new personal record, too many (or even too few) calories can take you off your pace. 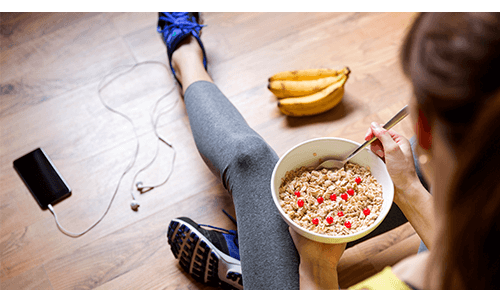 Dawn Holmes, MS, RD, CSSD, LD, sports dietitian for the OhioHealth Sports Medicine Runner’s Clinic, explains how runners can sabotage their training by not eating well, and how to fuel your fitness to achieve results. If the goal of your training is to shed some pounds, you still need to focus on the quantity and quality of calories you’re getting, but the strategy is slightly different. To determine the right daily calorie intake for patients seeking to effectively lose weight, Holmes uses the Harris-Benedict equation, a formula for determining your basal (or resting) metabolic rate that was developed in 1919 (Happy 100th anniversary)! The equation uses your height, weight, age, gender and currently activity level to find the number of calories you need to maintain your current weight. From there, she can work with patients to find a calorie threshold and exercise routine that works for them. 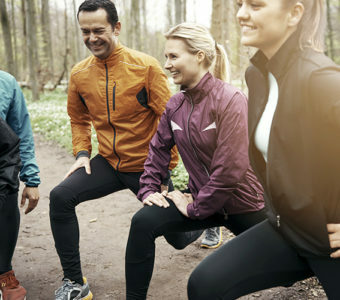 Whether you want to lose minutes from your times, or inches from your waist, if running is your sport, the OhioHealth Runner’s Clinic can keep you healthy and focused on your goals. Give them a call at (614) 566-1RUN.